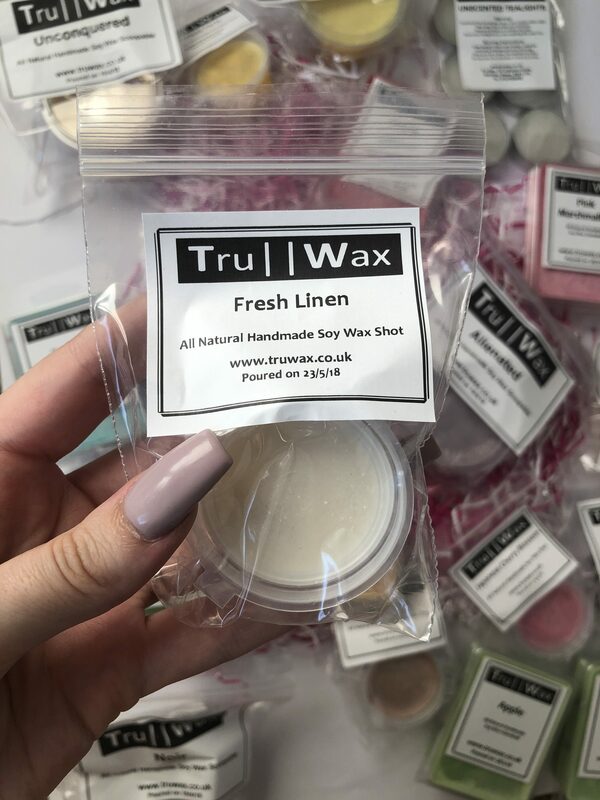 I was privileged to be able to try out a full range of the melts for this Tru Wax review from sweet scents like Pink Marshmallow to comforting scents such as Fresh Linen. 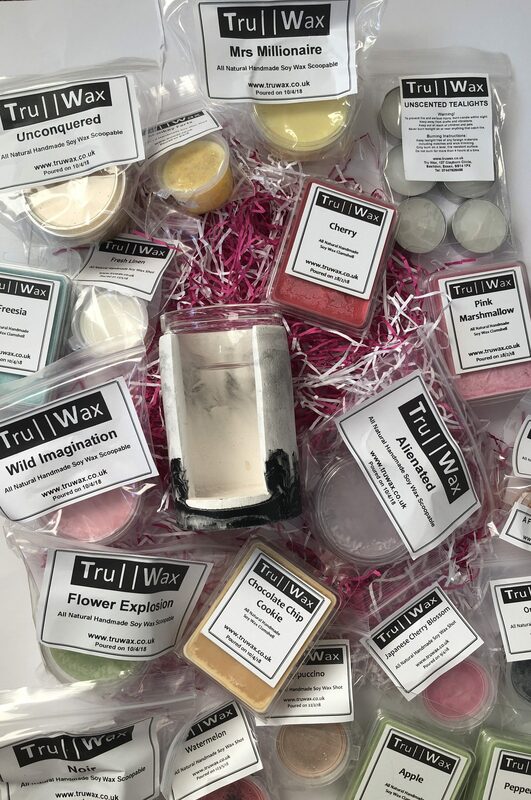 You may notice there are an assortment of types of wax melts here too and I’ll just explain how each are different and how to best use them. You will need a wax burner and a tealight candle underneath the wax holder for these to work – just worth a mention if you’re new to wax melts and are a little confused. Wax Shots: Pop the wax shot out of the pot and place into the wax burner (which comes FREE with all gift sets) to release the scent. These are only £2 each and release scent when both melted and not. I have to try Banana Nut Bread next. 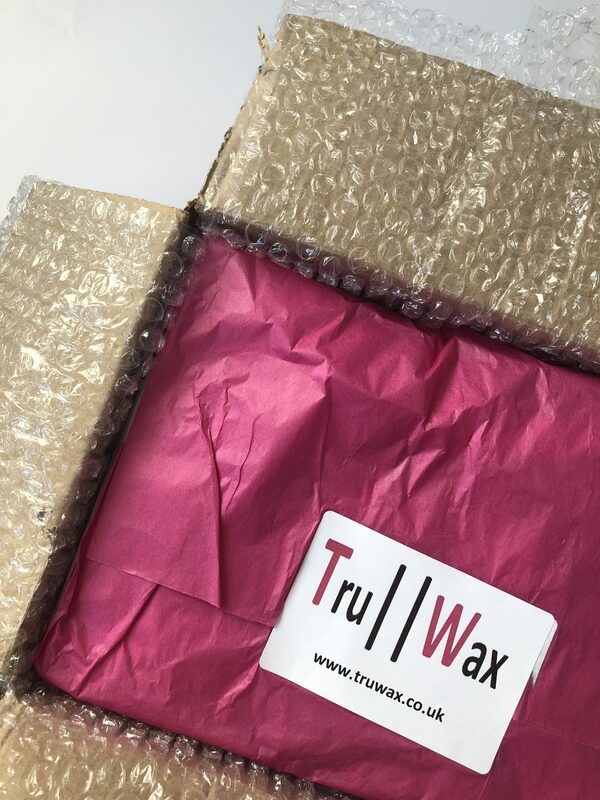 Wax Scoopables: These are a truly unique product unlike anything else on the market! To release the divine scents, scoop your desired amount into the Wax Burner and start enjoying the amazing scent. Why not mix two smells together for a refreshing cocktail? These are only £4 each too which is incredible value considering they’re made in the UK. 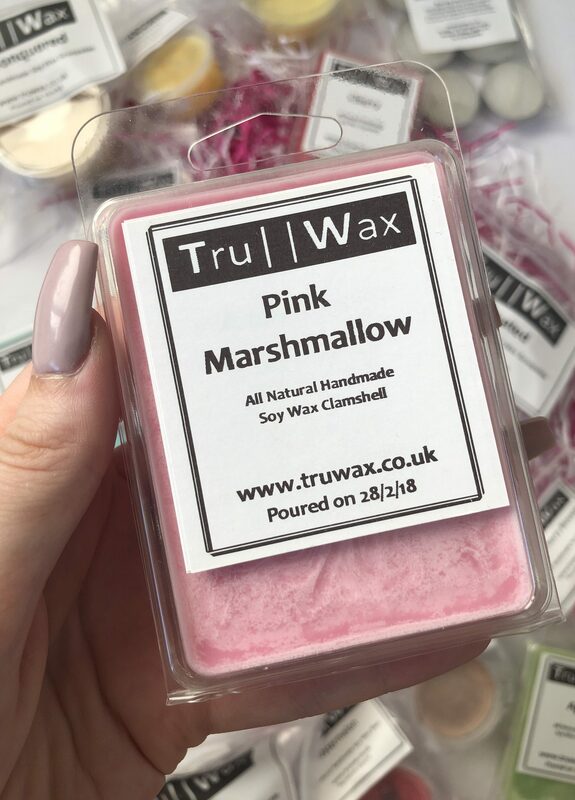 My favourites so far are pictured above – Pink Marshmallow (as I’m addicted to all marshmallow smalling products right now, I’ll blame pregnancy!) 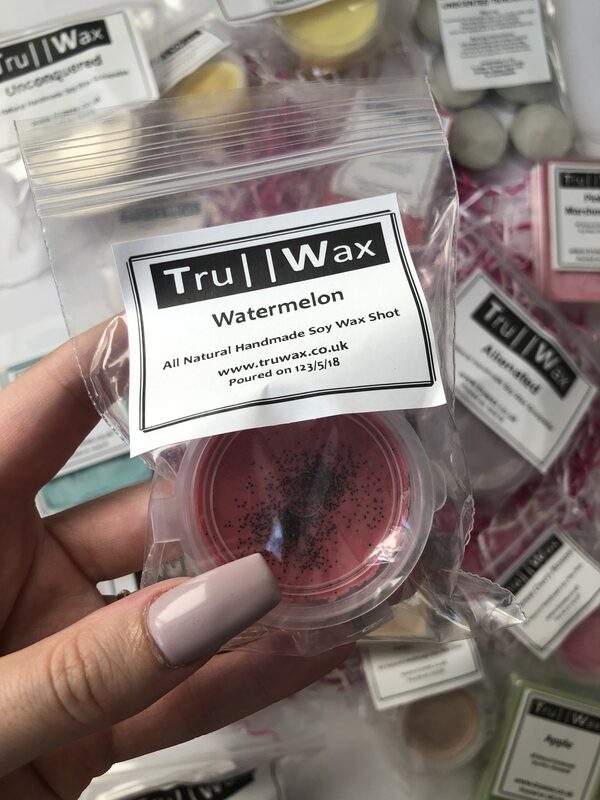 Watermelon (of course) and Fresh Linen (as nothing can be the smell of cleanliness) – however there really is a scent for everyone on their website from fruity scents, bakery, tropical, fresh, floral and so much more. What’s more? If you’re a scent addict like me, then I’ve got a 10% off code for all orders for my followers to use. Simply add “blondeamy10” at checkout to redeem. This isn’t an affiliate code and I do not make any commision from these sales, it’s genuinely to get you guys a great deal. Which scent are you lusting over from their website? Let me know. *these products were sent in exchange for an honest review but all opinions are my own. Please read my full disclaimer here. Previous Post Giveaway – win a hair and beauty bundle!